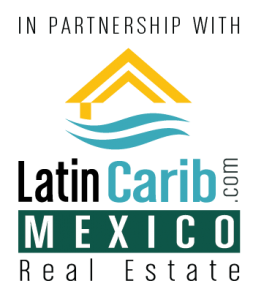 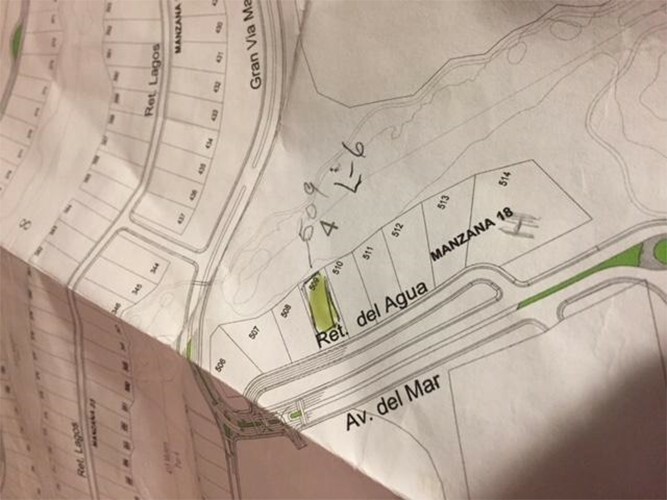 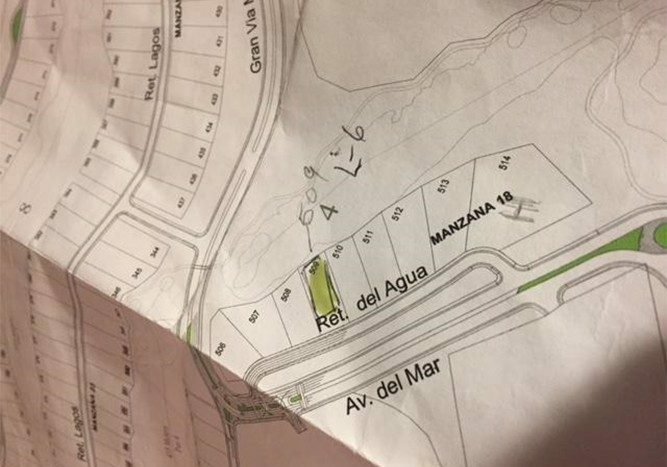 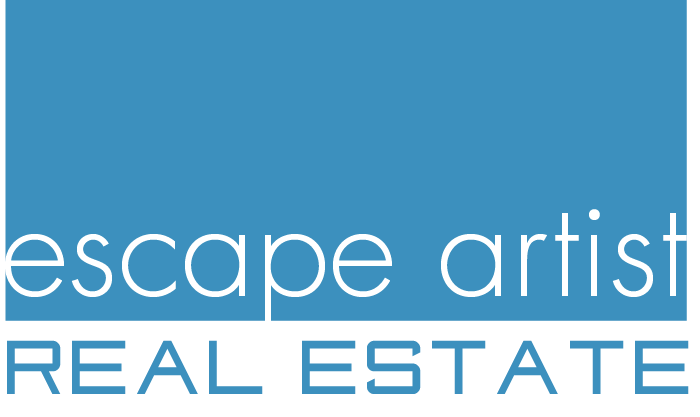 This residential lot in Bahia Principe is perfect to build your private residence. 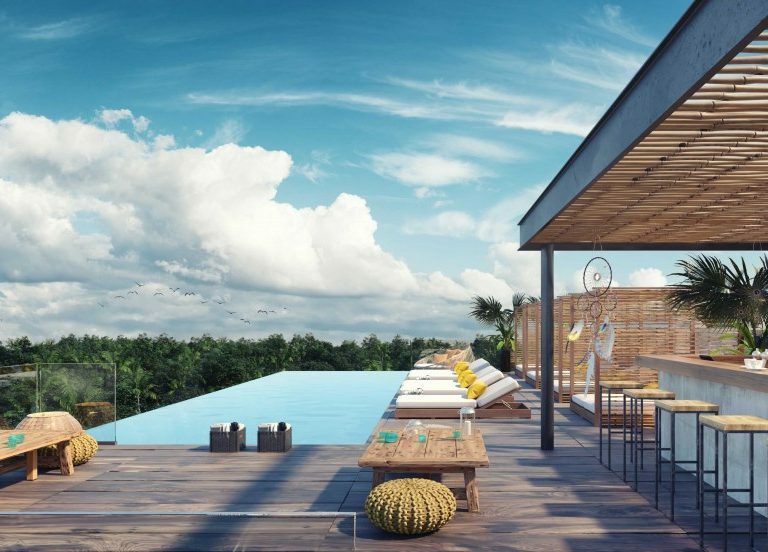 With a size of 1,336 m2, you have plenty of space for the home of your dreams to have everything you want: a garden, a pool… you name it. 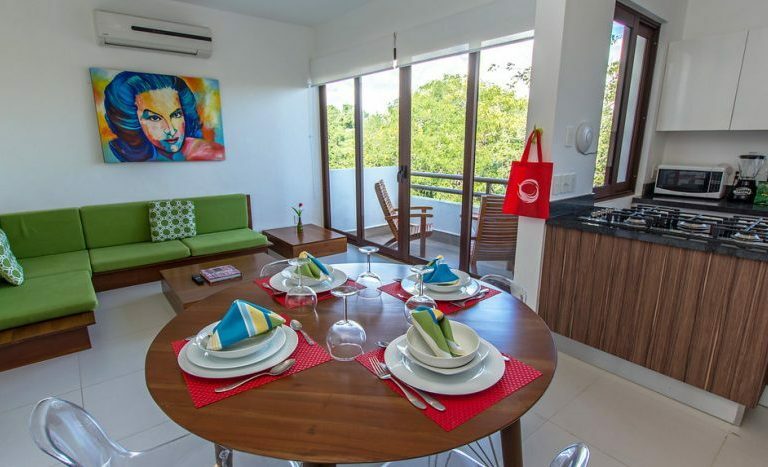 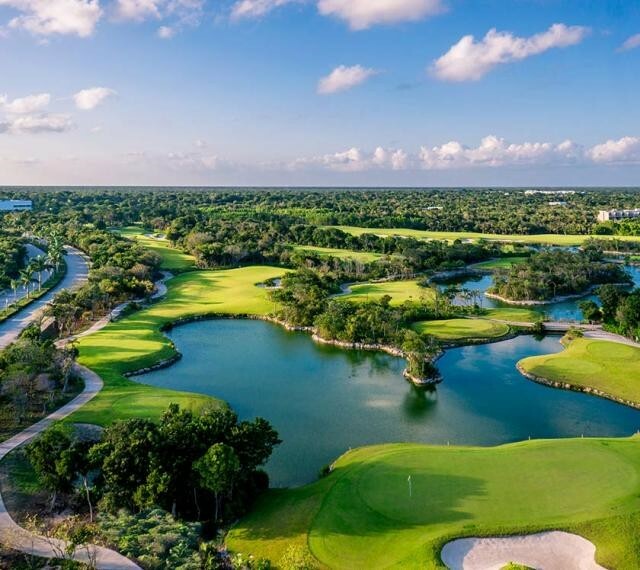 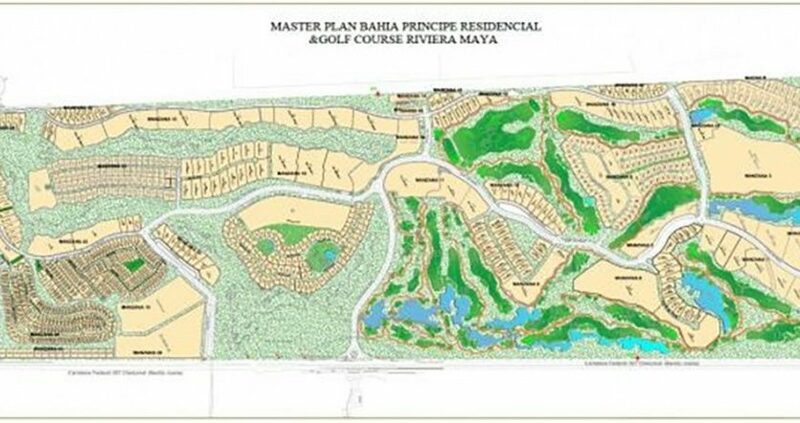 Being a resident of the Bahia Principe Golf & Resort, you will enjoy the privacy and security of the community, while also having access to many amenities and preferential fees at the golf course. 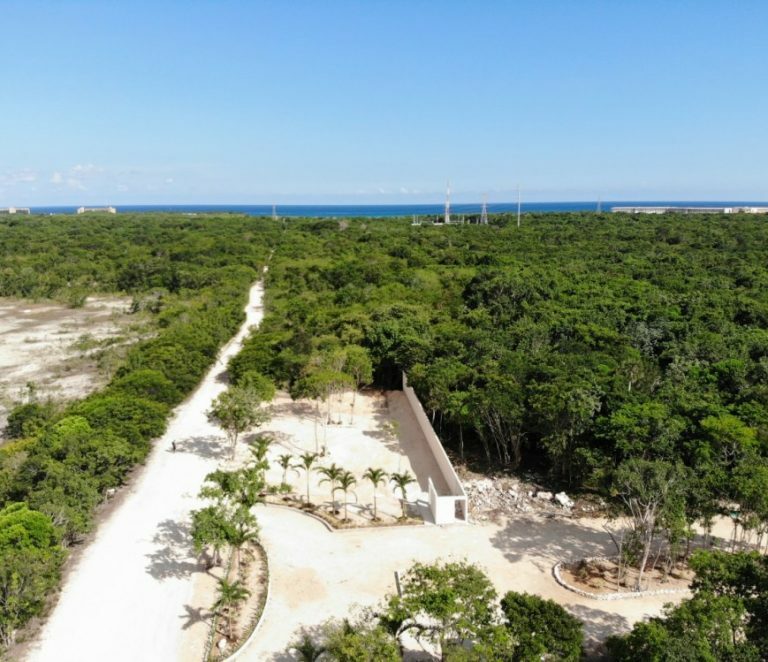 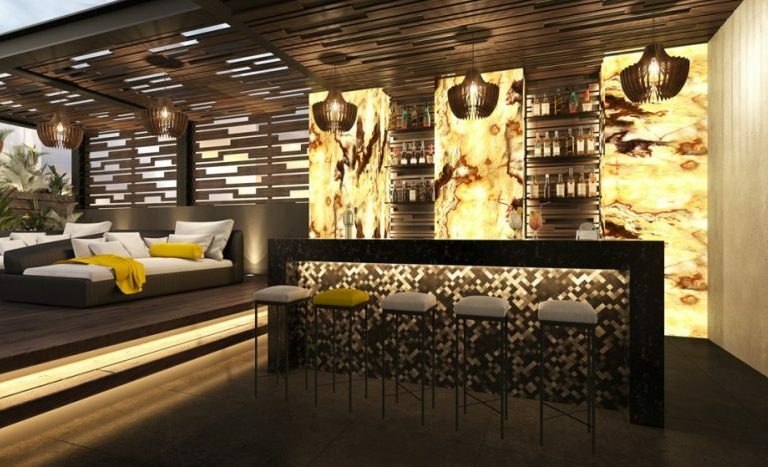 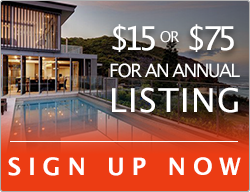 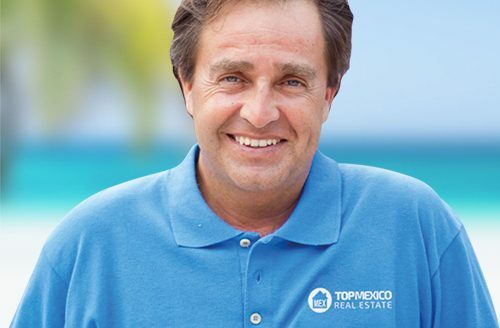 You have access to the private beach club, exclusive for owners, and access to resort amenities, such as gourmet restaurants, spa, shopping center and much more. 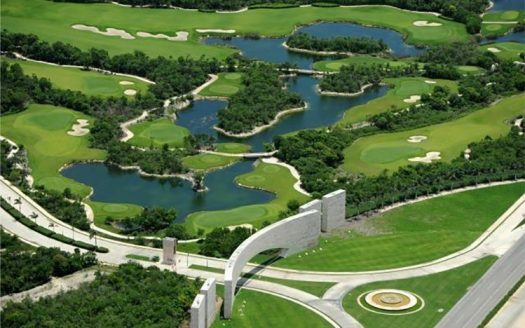 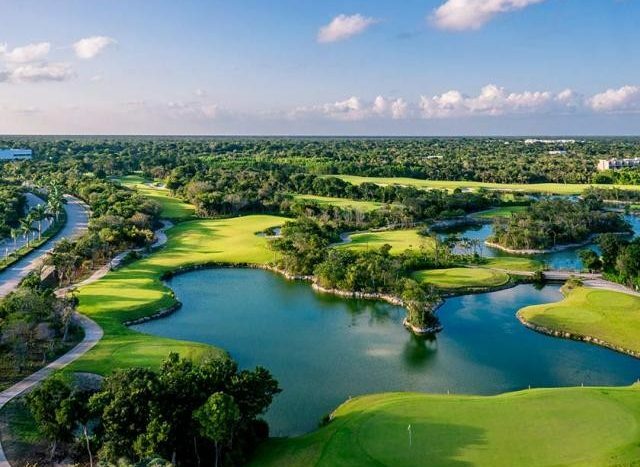 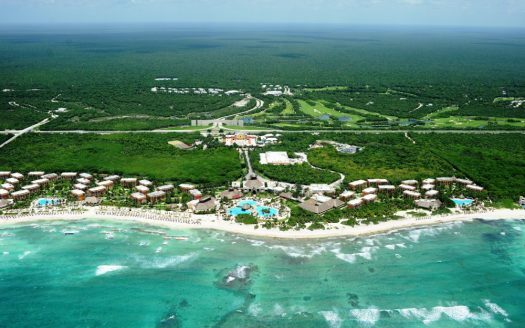 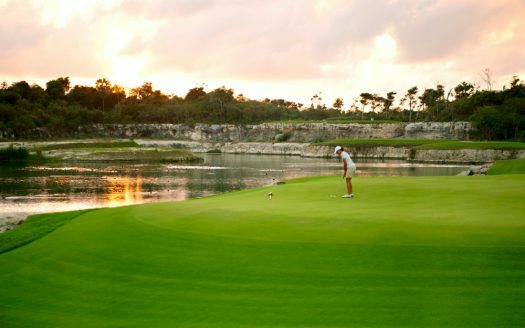 Bahia Principe Golf & Resorts is located at 40 km south of Playa del Carmen and 20 km north of Tulum. 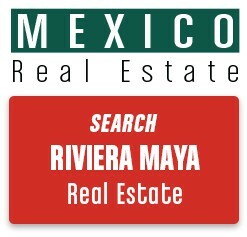 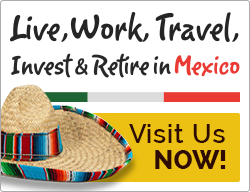 It’s a great location to explore the best of the Riviera Maya.